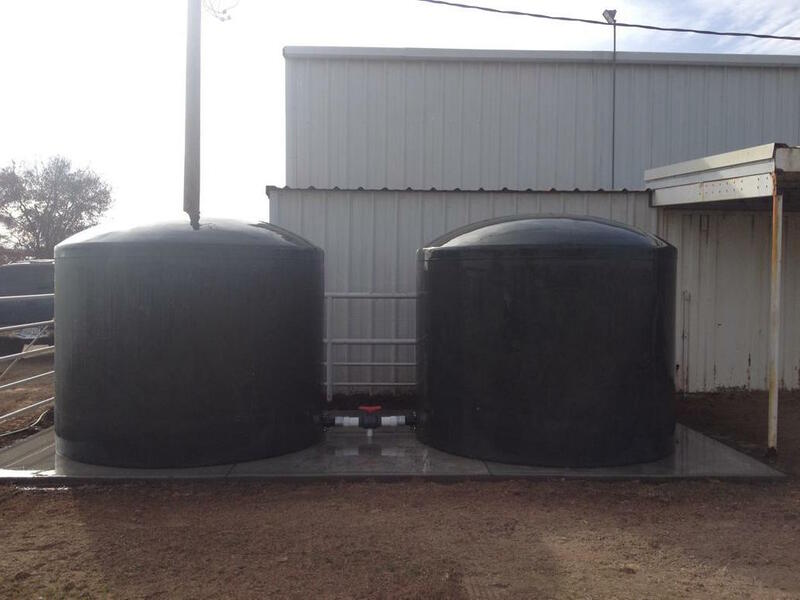 Abbey Water Well Service, Inc. offers only the highest quality water tanks to ensure many years of dependable operation. 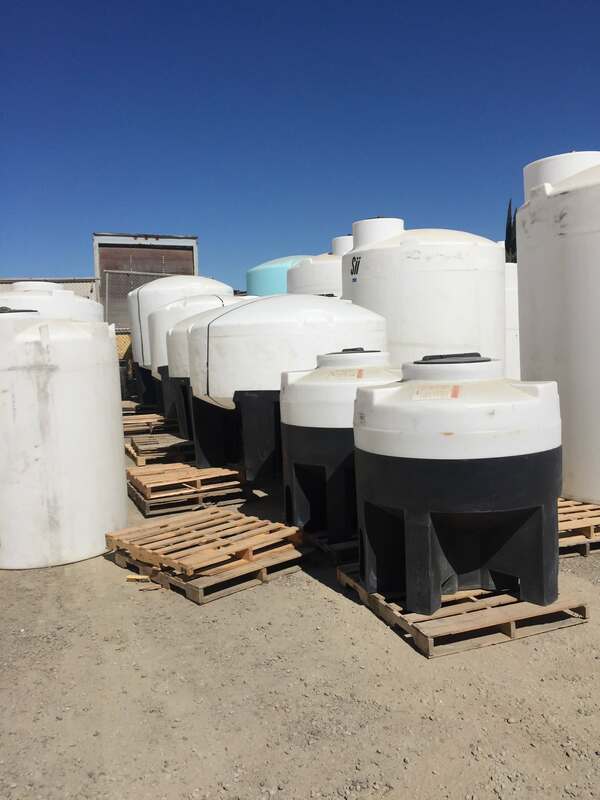 We provide maximum efficiency to your current well water system from proper sized tanks, tank fittings and quality of fittings to the actual color of tank for sanitary purpose and tank wall thickness. 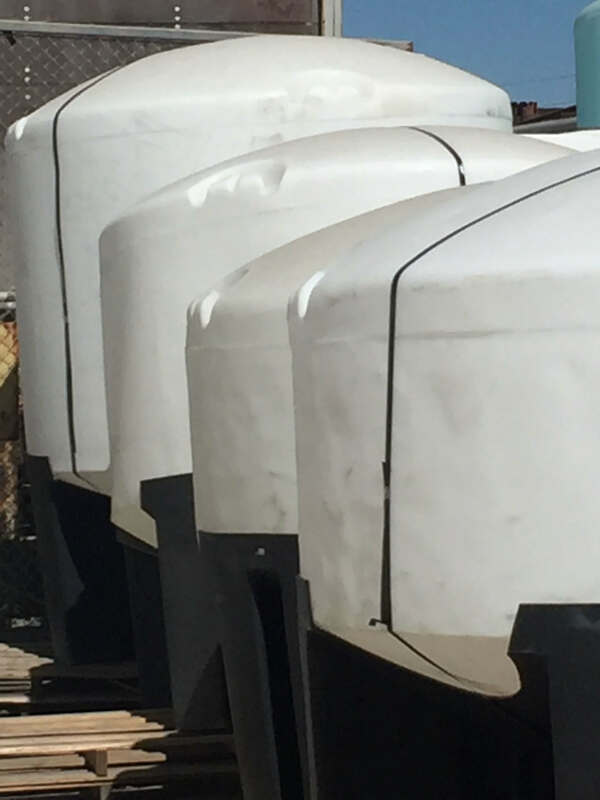 We have certified industry experience and know how to provide properly engineered storage tank systems that best meet your needs and pump specifications. 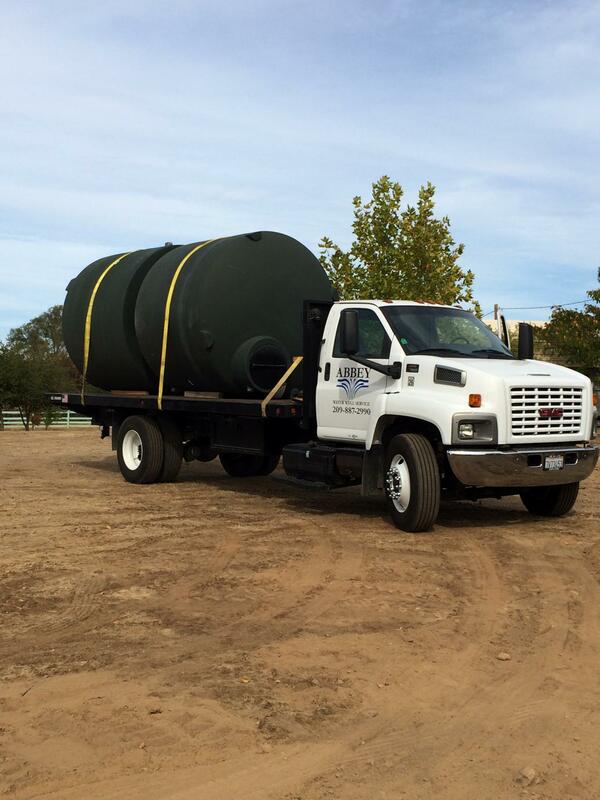 Abbey Water Well Service has a diverse client base which gives us an ability to tailor our services to the needs of residential, agricultural. and commercial businesses. Although each client is unique, the one thing that they have in common is the desire for strong relationships. 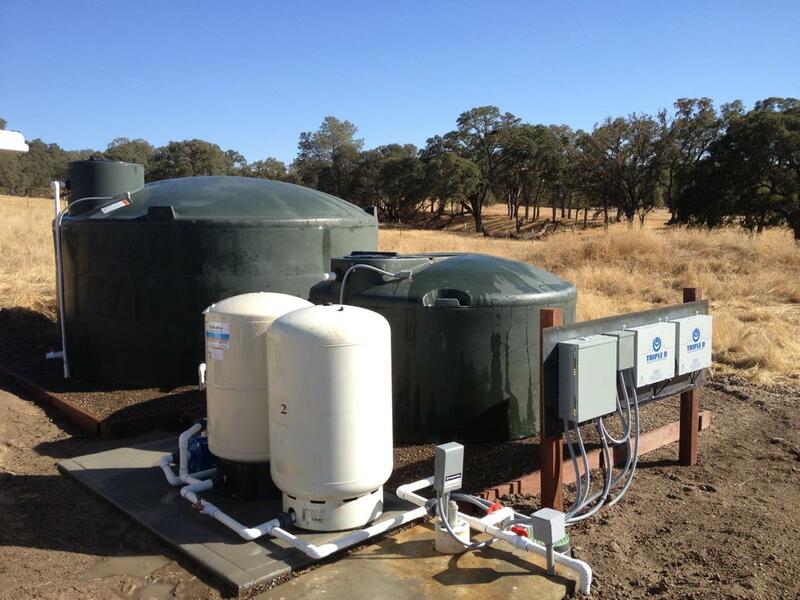 Abbey Water Well Service is confident in our ability to build outstanding client relationships, coupled with technical excellence in water well services. This company has fantastic service! I arrived at our property in Angels Camp on a Tuesday afternoon to find no water coming out of anything in the house OR the feed to the troughs for or cattle. Chris and Steve were there within 90 min. Fixed our problem and made sure the water feeds to our cattle troughs were working and we all had water by dinner time. Very professional and know their stuff. Also appreciate that they explained to me exactly what happened and what they were doing to fix it. Great guys! Won’t call anyone else in the future! I have been impressed with this family business since first being introduced to them when we bought our ranch 5yrs ago. We had them out checking the well during home inspection prior to buying. Did a production test, explained everything and gave a very good 1st impression. Since then we have had only a couple cries for help when water supply to the house stopped. They came out quickly, found the problem quickly, advised what was needed and promptly got us working again. Consistent great customer service over the years. Recently our old well pump died and once again the family responded quickly, did great work and got us pumping again the next day. Amazing turnaround knowing how much work it is to yank up a 760ft well. I would have no trouble or reservations recommending this company as they are responsive and responsible with great customer service. When my residential well quit on a Sunday, I called Abbey Well because of their sticker affixed to the top of my well. They came out within the hour and had notes on the well service history as they had installed the pump for the previous home owner. Steve was courteous, prompt, knowledgeable and honest. As a small business owner myself, I greatly appreciate his professionalism and kindness. We can not say enough good things about Abbey’s service. Our well pump was failing, and Abbey was the second place we called. The first place diagnosed our pump as failing and wanted to put a new pump in the well. Mitch found the real issue (failed bladder tank), replaced it, and dealt with the *many* issues that the tank failure caused. This after they had spent all day on emergency calls. Amazing, courteous and competent. If I could give them 100 stars, I would. I called just before closing on a Friday evening because my water pump went out (go figure, right before we were about to leave for the weekend!) and they walked me through, step-by-step to check and fix my problem which was thankfully, a simple fix, due to some dead ants which died in between the electrical contacts and needed to be cleaned out. I am so appreciative and if I ever have any real well pump problems, I will be sure to call them! Thank you so much! Thank you Chris. 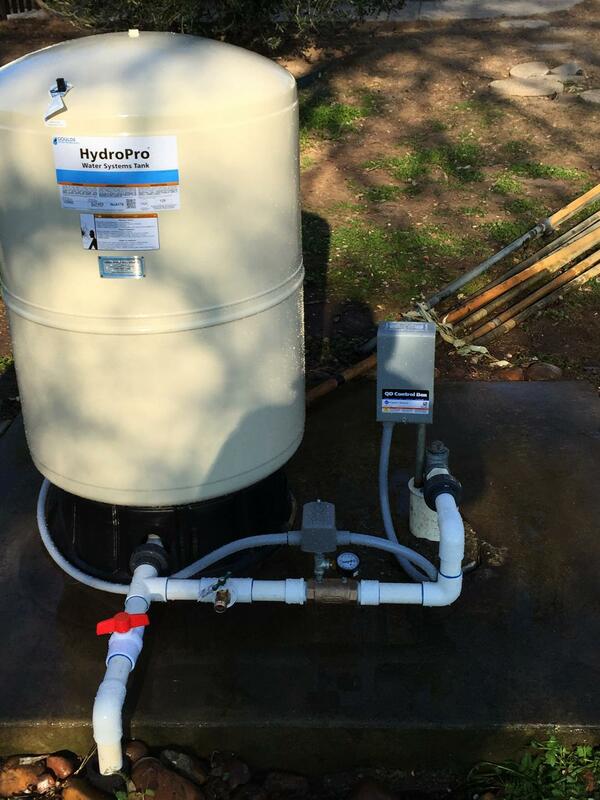 You came out to see what was wrong with our well and within minutes you knew exactly what it was and got it fixed. Great service and very quick!!!!!!!! We hope this letter finds you WELL. We were in DEEP despair until Allen PIPED up that we should call you. You arrived and PUMPED up our spirits. You DOVE right in and IMMERSED yourself in determining what to do next. We are OVER-FLOWING with gratitude for your DEPTH of knowledge and skill in finding a SOLUTION to our problem. Once you got started, the project FLOWED smoothly. We DRILLED home the fact that you are the best in the business. So…. We SHOWER you with our appreciation and send you GALLONS of accolades. WATERever would we do without you!!! Awesome people that provide a great service to the community!! WONDERFUL WEBSITE! 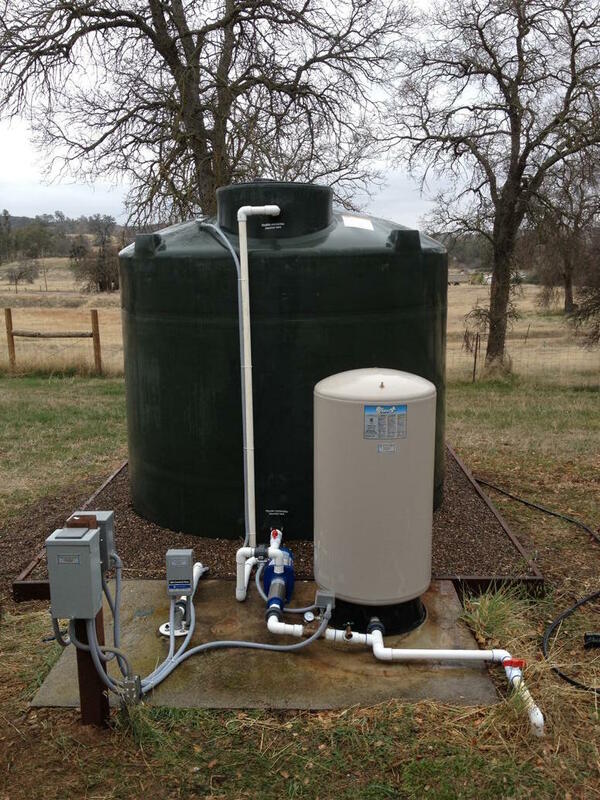 If any of you want quality customer service and workmanship….ABBEY WATER WELL is the go to well service. Anyone in Calaveras Co. will tell ‘ya!!! A great team, very thorough and reliable.